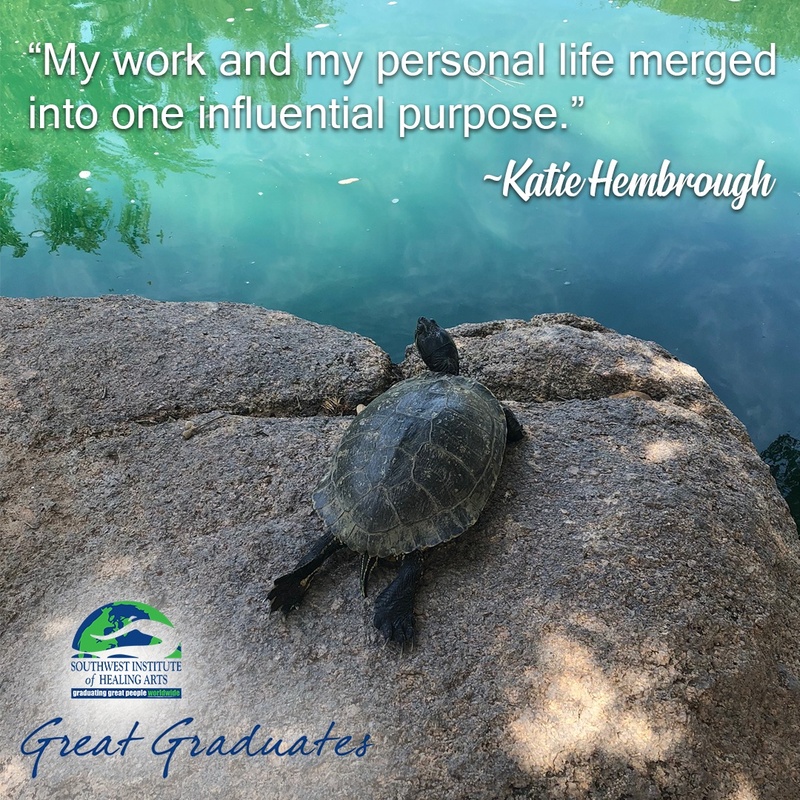 Before SWIHA, Katie had been searching for her calling largely through academia and religious programs. She gained a Psychology and Communications degree, joined church leadership, and even traveled in an outdoor adventure leaders internship. 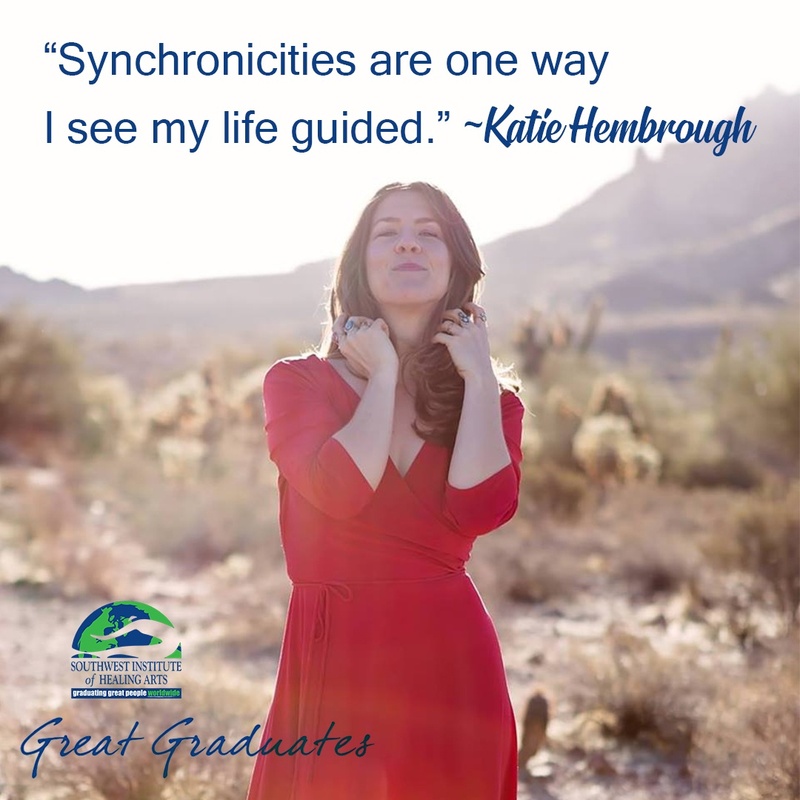 Katie also began a Masters in Spiritual Formation at Portland Seminary, and worked with recovering codependent addicts. In an act of self-care, Katie began hot yoga classes. The biggest lesson Katie learned through Yoga Teacher Training was her own “bigness”. 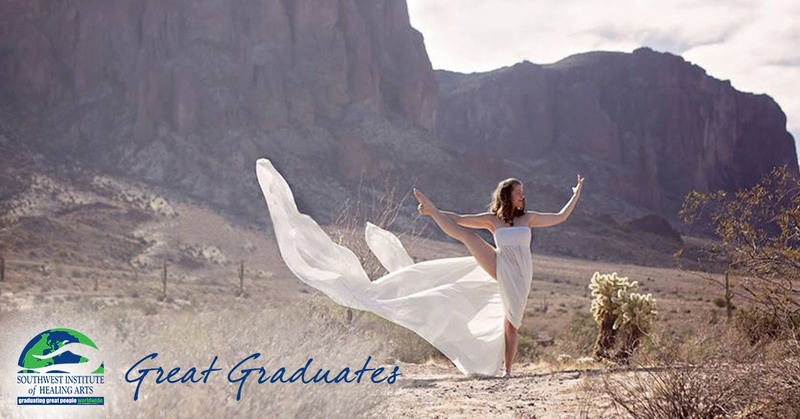 She graduated the program, gained her Registered Yoga Teacher status, and jumped right in to teaching! 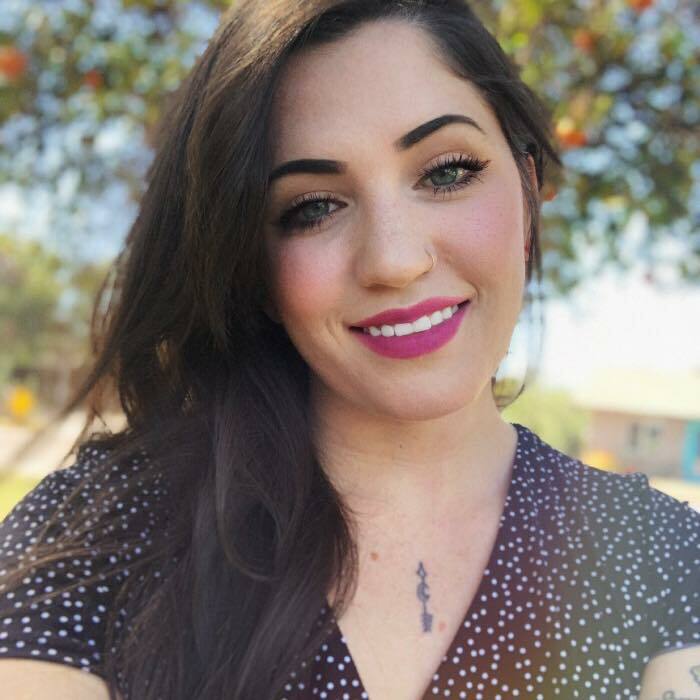 You can find Katie across the Valley at at Hot Yoga Workout, Walk-In Wellness, luxury apartment complexes through Epic Fitness, The Nile Theater, Jabz Boxing, Maricopa Integrated Health Services and through HomeGrown Community Nights (Yoga+Food+Friends) and Goddess Moon Ritual nights. She is also working diligently on her yoga business, FairyGoddust. Katie’s ultimate goal is to create a movement of lightworkers to uplift and uplevel our society. To learn more about FairyGoddust and to join in on her yoga dancing videos, see her social media details below!